Alice in Wonderland Gift. Alice in Wonderland Clock. 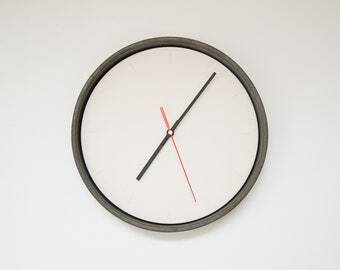 Unique Clock. Fairy Tale Clock. Alice Clock. Alice in Wonderland Decor. Unique Gift. Wall clock 7 inch 18 cms square. Lyme Regis from the Gatsby Range. Geometric Pattern. housewarming gift. Ready to dispatch. Swiza 8 solid brass-malachite mechanical alarm clock, good working, vintage alarm clock, table clock.